My career starts as a software developer in mid-2006, so current experience is 12+ years. Last 6 years in focusing on Android development with 2 years experience managing up to 10 other mobile developers. 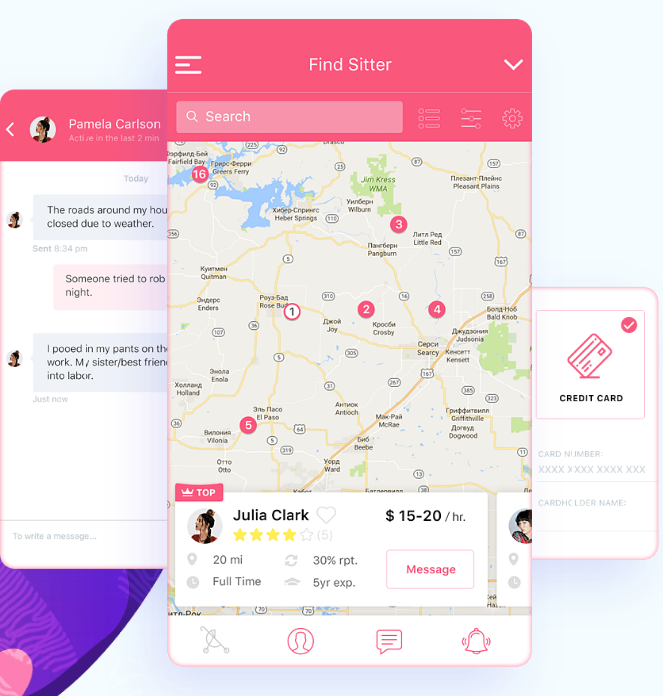 A freelancing iOS app that connects babysitters and parents. 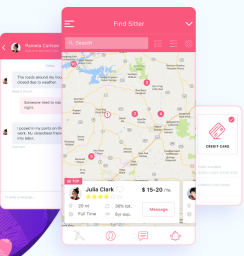 The platform aims to help parents that are looking for the last minute sitting or trying to find a reliable nanny nearby.